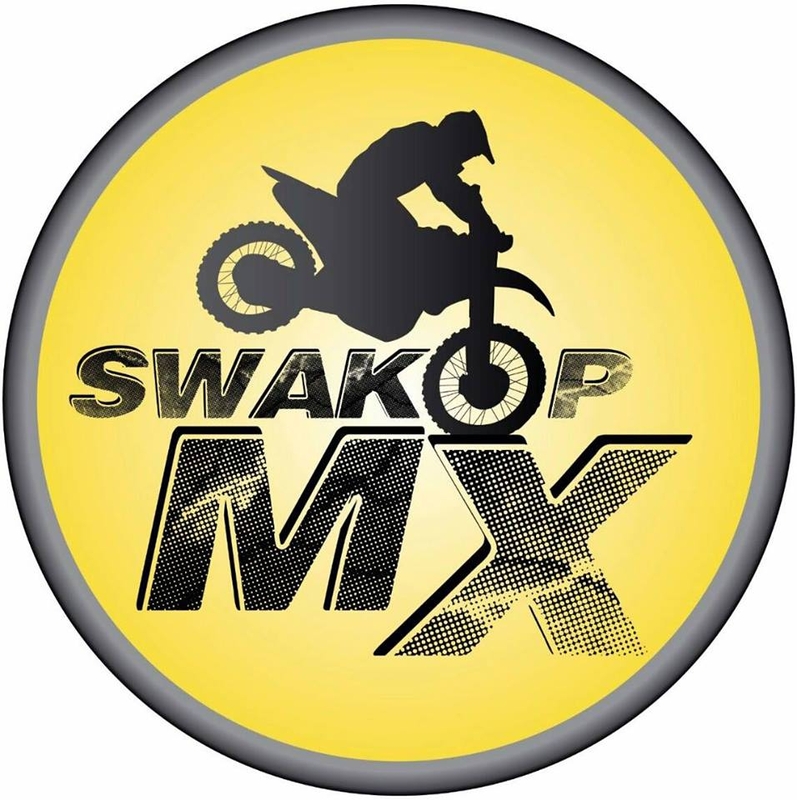 Fun motocross event at the Swakopmund Motocross track next to the Hentiesbaai road presented by Swakopmund MX Promoters. Brad Pieterse and his father from Botswana wil race. Will be Brad's first time in Namibia. Jaimee-Lee from Cape Town will be racing in the 50cc class.